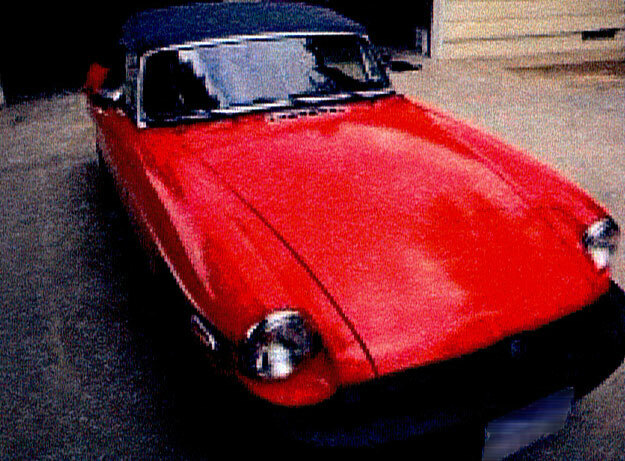 I purchased my ’77 MGB in January of 2009. Before that she spent the last 15 years or so in storage with only the mice to keep her company. My dad and I had a great time tinkering with the car over the months and Victoria British has had an amazing selection of parts. After burning through a couple sets of rod bearings we figured out the crank shaft was worn out. I wasn’t too keen on the idea of pulling the crank shaft myself so we towed it to a mechanic that the machine shop recommended. 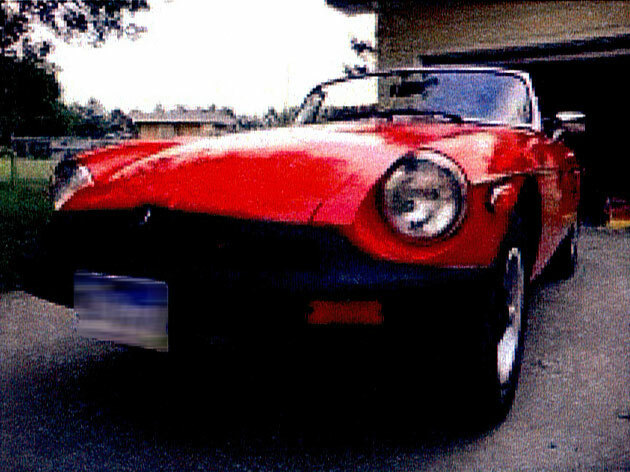 My dad drove his truck and I followed behind in the MGB, towed with short logging chains. We took back gravel roads to avoid traffic because we’re smart like that. It turned out to be a very wet harvest season in October 2009 so it was a white knuckled drive dodging between grain trucks and my dad’s back bumper. 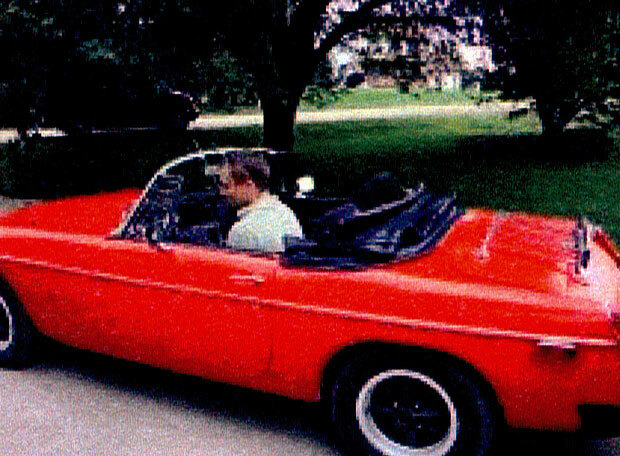 We arrived at the mechanic’s shop without incident and that’s when my orange MGB began its 2 year repair saga. The mechanic was determined to find the best deal on used engine parts so the search was on for a crank shaft and cylinders that weren’t cracked. He searched all over the Midwest and guaranteed me that the car would spend it’s time indoors with now storage charges. 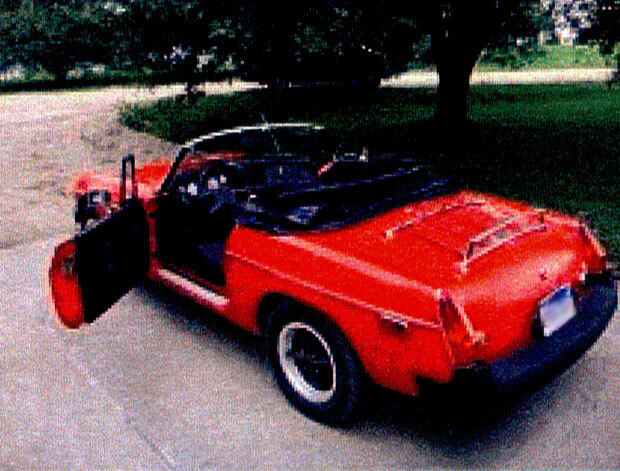 The body was in zero rust condition and my dad and I just riveted on the new ragtop so we were concerned about keeping it in good shape. At first I would call every month to check the status. The mechanic had a hard time keeping my contact information on file so every call I made I had to reiterate my phone number and address. I knew it was a bad omen but what is a guy to do. I happened to be in the neighborhood in December 2009 so is stopped by the mechanic’s shop just to see what I could see. 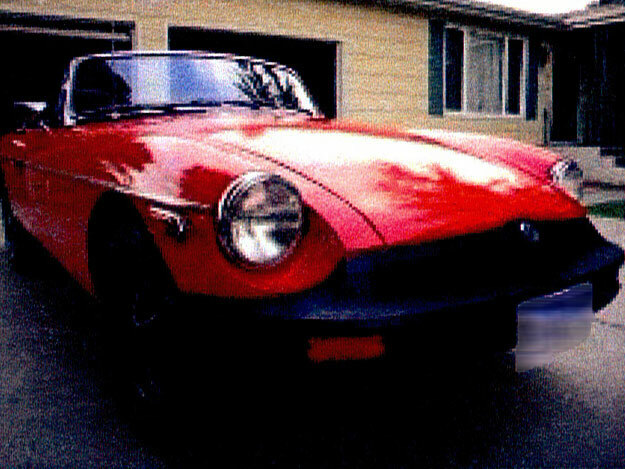 What I found was my MGB under a snow bank with the front left bumper smashed in. Of course, I was a little hot under the collar so I waited a few days to call, after all it is just a machine and my emotional attachment to it is irrational, right? The mechanic of course had lost my contact information again so after reiterating all my information I asked him what had happened to the car and why it was outside. 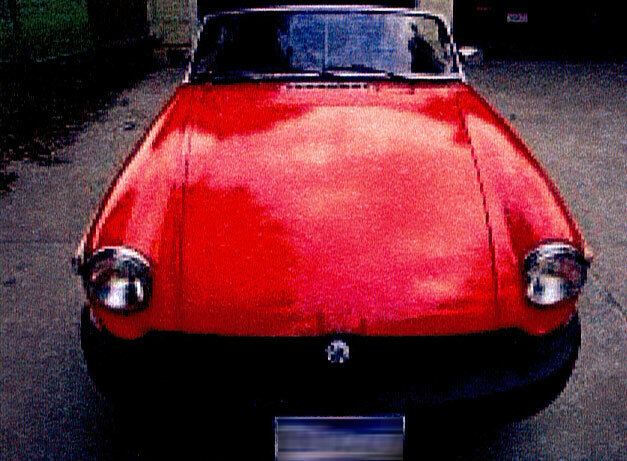 He did his best to explain the circumstances and that’s when it occurred to me that bad luck follows MG cars. It turns out that the damage was from a truck backing into it, they didn’t see the car because it was under a snow bank. 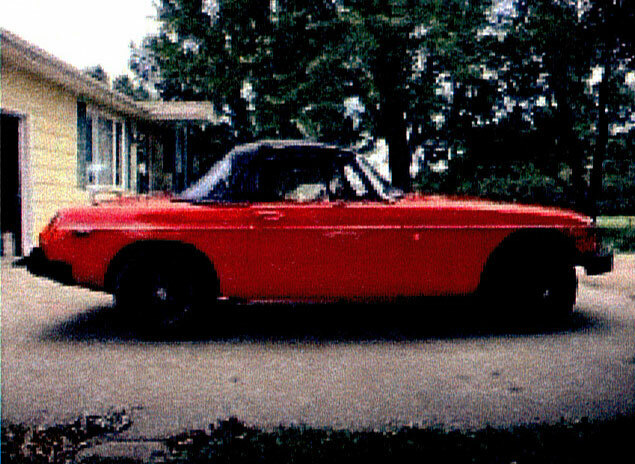 All frustrations aside, working on this MGB with my dad has been a great experience for both of us. We’ve grown closer as a result and we’ve both began to love this poorly engineered little ragamuffin of a car. It’s now May 2012 so I though I should call and get the status of the car. I held out calling, as long as I could, just to see if the mechanic was capable of calling me. It turns out he has lost my phone number again; an eventually that went from irritating to hilarious for my whole family, including myself. Jim had good news this time, the engine is running, although he hasn’t driven it yet. 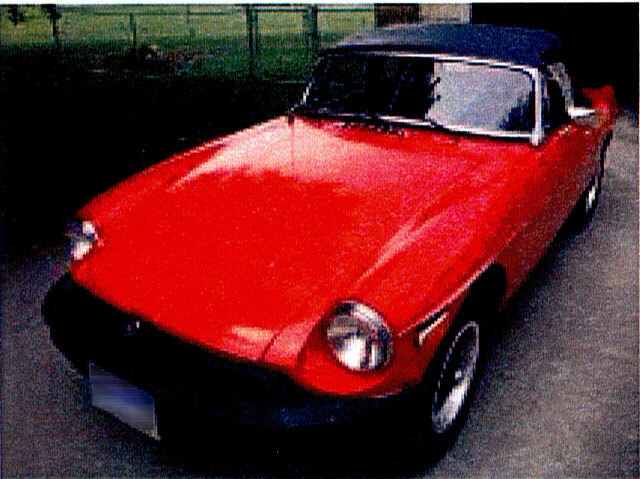 I’m going to pick up my MGB in June 2012 so wish me luck; who knows what shenanigans this car will get us into this year.